A little bit East Coast, a lotta bit West Coast, and 100% juicy! 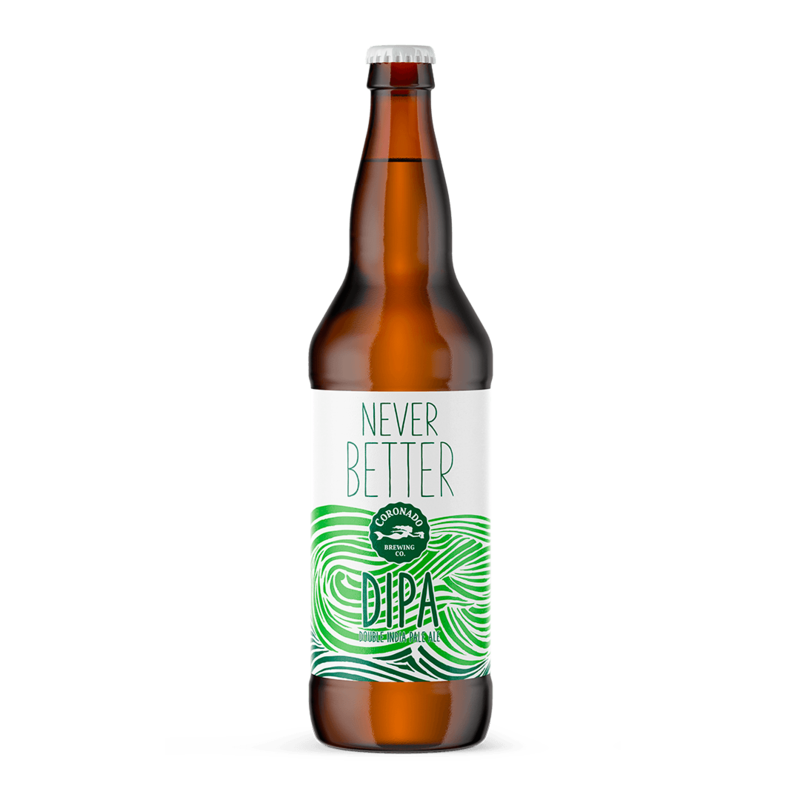 This hoppy pale ale is fermented with London III yeast for a cloudy, hazy finish. 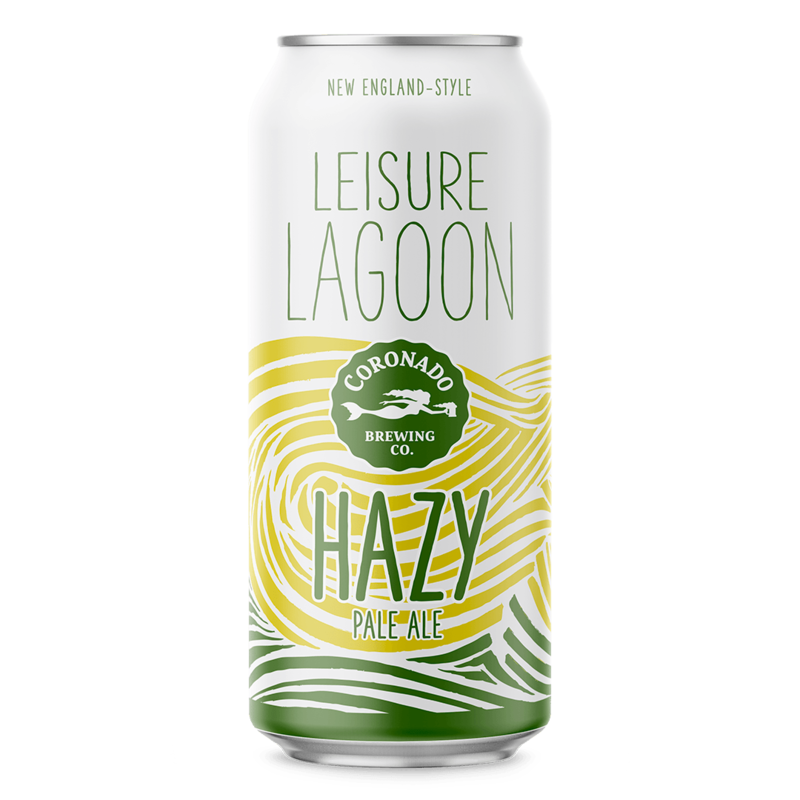 So, grab a floaty and join us in the Leisure Lagoon of happiness. 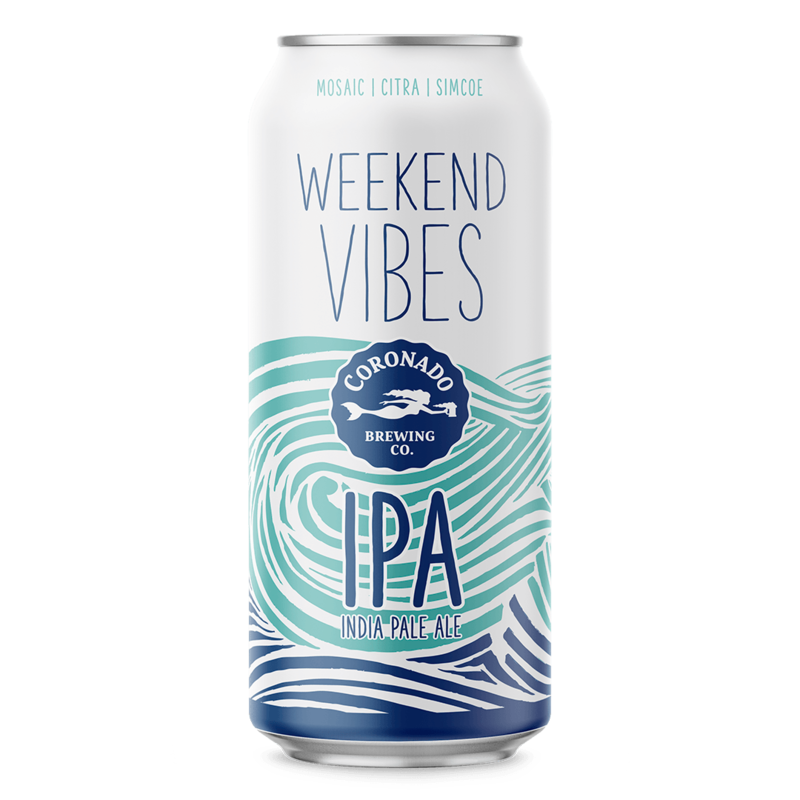 Brewed with a vibrant blend of Vic Secret, Mosaic and Citra, this Double IPA is bursting with hop flavors of tropical mango, passion fruit, and resinous pine. One sip and you’ll go from good to Never Better. 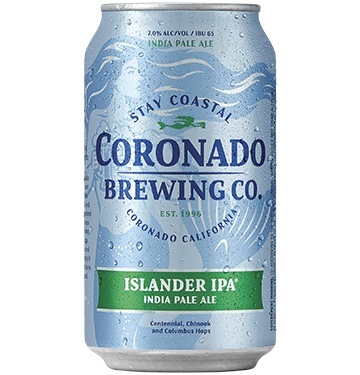 Bursting with tropical dankness, this beer is everything you want from a San Diego-style IPA. It’s bright, bursting with hop fruitiness, and refreshingly dry. Crack one open and get ready to feel those weekend vibes. A Little Bit of Belgium in SoCal. This So-Cal take on a traditional witbier honors Coronado’s main street, which is home to our brewpub and was once lined with orange trees. 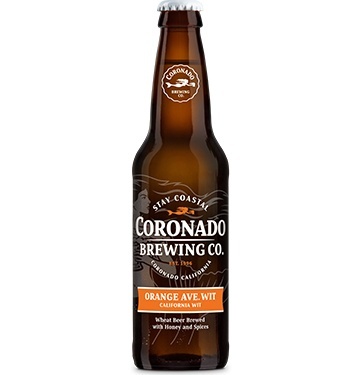 Bolstered by orange zest, coriander and orange blossom honey, it’s Belgium by way of Coronado. Expect a refreshing, light-bodied brew rife with citrus zing and a hint of earthy spice. 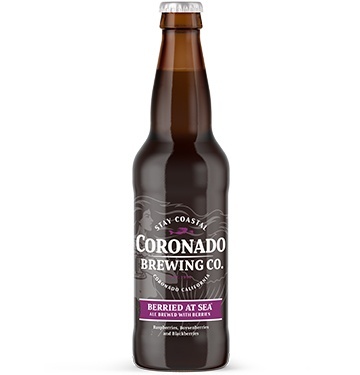 Berried at Sea is a refreshingly crisp and slightly tart ale packed with big berry flavor. Red raspberries, blackberries and boysenberries collide with the perfect blend go hops and malt for a smooth, easy-drinking rosé-colored ale. Inspired by the siren song, Mermaid’s Red lures you in with sweet toffee malts and seductive red hue. 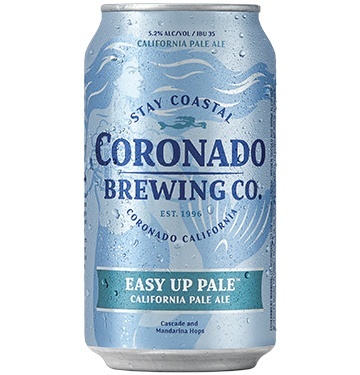 But don’t be fooled, this hoppy red is dry-hopped with a blend of Pacific Northwest hops for big citrus and pine aroma and a lingering dry finish. Tropical fruit meets tropical vibes in this “guavacated” version of our Islander IPA. Brewed with the classic West Coast combo of Centennial, Chinook and Columbus hops, this beer gets the tropical treatment with a hefty dose of fresh guava puree. The result is a surprisingly smooth, unfiltered IPA bursting with tropical goodness that’s sure to put you in that island state of mind.